Martin Luther took refuge in the Wartburg Castle to translate the New Testament of the Bible into German. Fires of Faith Documentary, BYU TV. Wondering the streets of England. 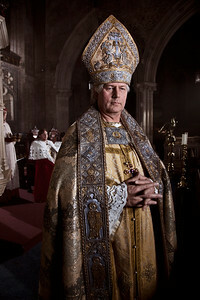 BYU TV Documentary Mini-Series: Fire's of Faith - shot at Igtham Mote, UK, 2010. 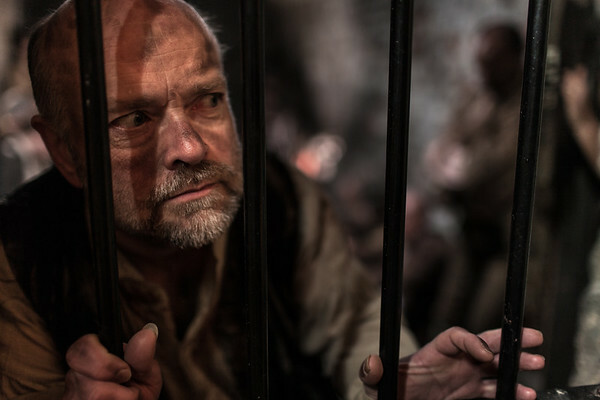 Thomas Bilney awaiting sentence in prison. Camels carry Saint Jerome to Jerusalem 388 AD. 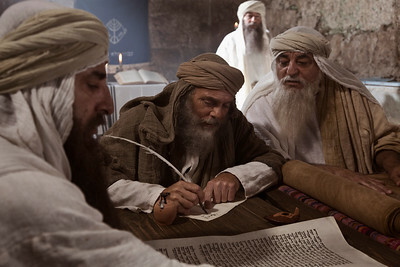 Fires of Faith BYUTV documentary on the translation of the bible. 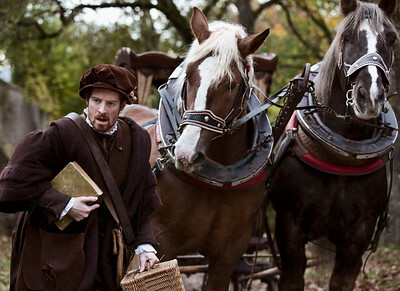 Scene from the BYU TV Documentary film: Fires of Faith, depicting Thomas Moore corresponding with William Tyndale. 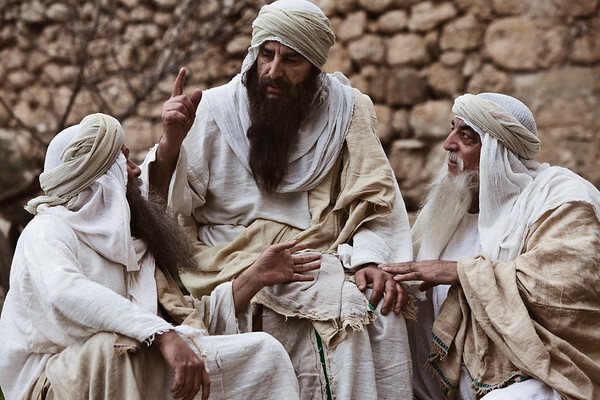 Discussing ancient scripture text and what it will mean to all people. 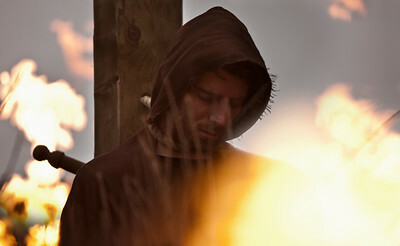 Bible documentary, Fires of Faith for BYUTV. 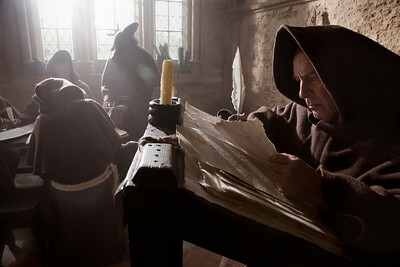 13th Century Lacock Abbey founded in the early 13th century was a perfect backdrop for these monks brought together to translate the bible in the Fires of Faith documentary. Marriage ceremony of Catherine and King Henry VIII. 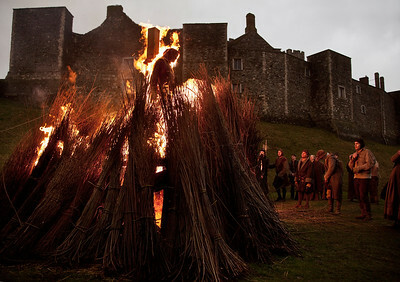 Fires of Faith documentary, Berkeley Castle chapel, BYU TV. 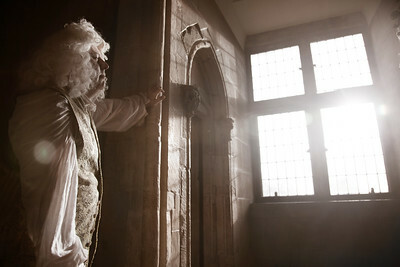 Handel prepares to perform. Handel’s Messiah documentary for BYU TV. 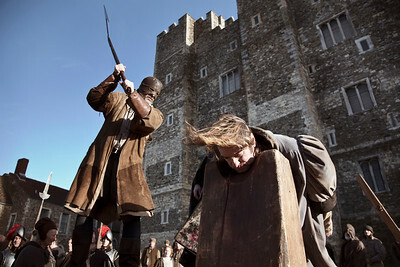 Thomas Moore sentenced to death by King Henry. BYU documentary, Fires of Faith. 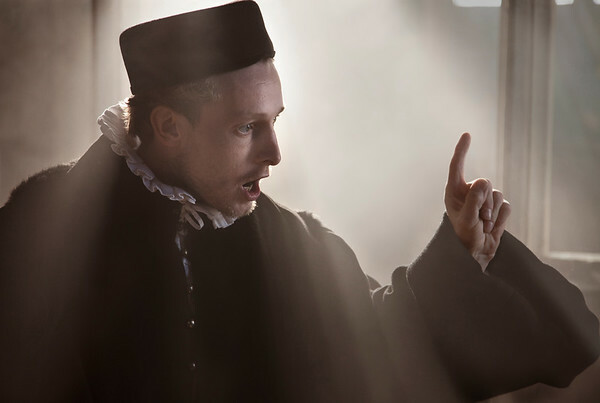 William Tyndale gets burned at the stake for the BYU documentary, Fires of Faith. 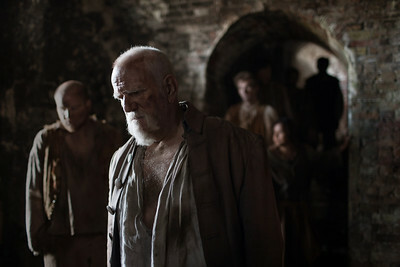 William Tyndale gets burned alive in documentary Fires of Faith at Dover’s Castle.
" ... 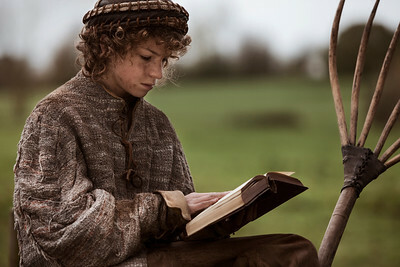 I will cause the boy that driveth the plow to know more of the scriptures than thou dost!" William Tyndale, Fires of Faith documentary, BYU TV. 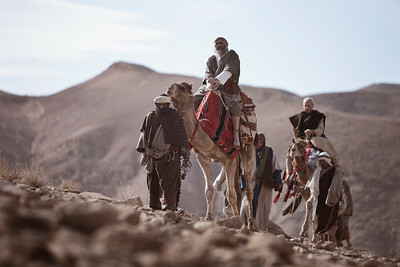 Saint Jerome and his party travel the deserts of the middle east to travel to Jerusalem for translations in Fires of Faith BYU Documentary. 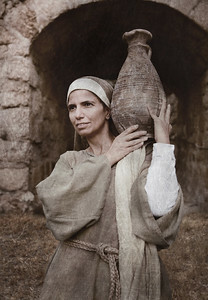 Woman carrying her pot in search of food and oil in desparate times. Documentary. 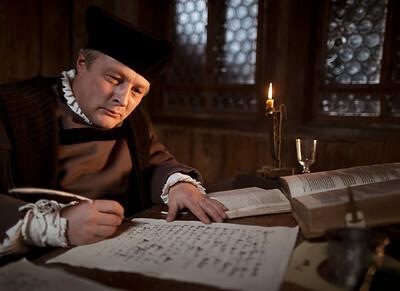 William Tyndale and Fires of Faith documentary filmed in this beautifully historic town of Rothenburg, Germany. Smuggling papers in Antwerp, Belgium. BYU TV, Fires of Faith documentary. Contrast of the darks and lights here, show the dark of the prison, but light of hope coming in through the window. Handel’s Messiah Documentary. Love the sun flare streaming through this 11th century castle window on our actress Valentina, during the shooting of Handel’s messiah in Cloucestershire, UK. 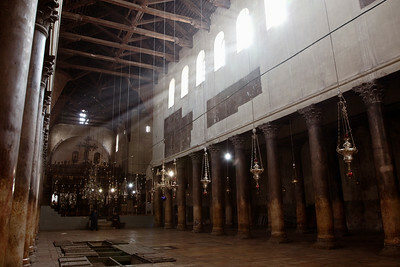 This beautiful ancient building built in 333 AD, is the proclaimed location of the birth of Jesus Christ. The tiled pulled back in the photo, reveal the original floor underneath. St. Jarome and fellow scholars pose during shooting of Fires of Faith as they translate the Bible. Misty light streaming through this 15th century Manor window. Reading the bible for the first time, is depicted in this great setting at Lacock Abbey in the UK.